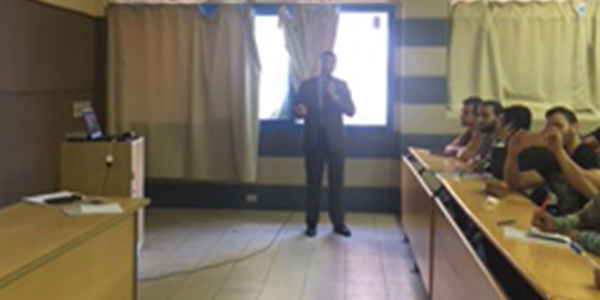 The faculty of Legal Studies and International Relations held a seminar entitled as “Quality Assurance in Education” on Tuesday 7/11/2017. 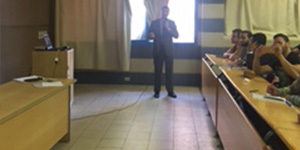 The seminar was given by Dr. Ahmed El Agamy, a Lecturer at the Political Economy and Public Finance Department. 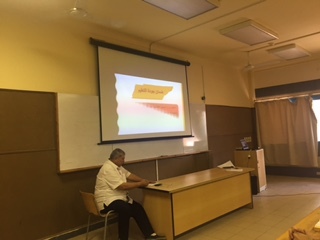 The seminar was attended by Prof. Hamam Zahran, the Dean of the faculty. 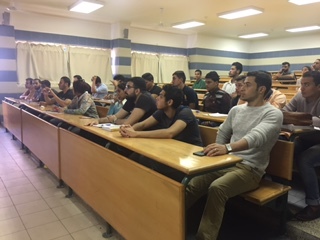 The faculty students were introduced during the seminar to the concept of “Quality Assurance in Education” which is defined as ” an administrative system based on collecting data on the organization employees so as to work creatively on taking advantage of their qualifications and exploiting their potentials to maintain success.